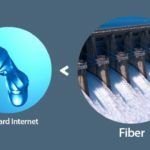 When it comes to performance, here at Fastmetrics we have explained and displayed how fiber optic internet is by far, the fastest internet service. 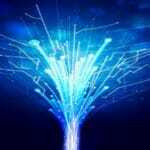 In some cases, fiber optic internet plans can be up to 20 times the speed, or faster, than common broadband plans. In today’s society most businesses require the support of an internet service plan. To stay competitive, businesses must ensure that they have the best online capabilities. In this post, we look at the things that you should consider when looking into fiber optic internet plans from Fastmetrics, or any other fiber optic provider. A fiber optic connection is less likely to be affected by service interruptions, due to its construction. As mentioned on Fastmetrics, engineer designed fiber optic cables such as TAT-8 survive the pressures of the deep ocean. This is in order to be able to send signals across the world at the speed of light. Central steel wires are wrapped around optical fibers to protect them from breaking. 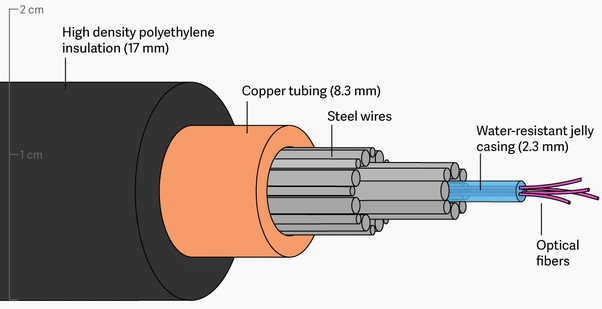 In addition, for protection from water, engineers often seal optical fibers inside a copper tubing. 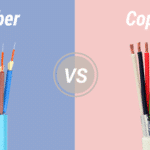 Ironically, copper based internet connections are slower than fiber, but copper complements fiber in its construction. In a recent Nadex article on copper as a commodity, it was discussed how copper has helped initiate global changes through improving infrastructure. And this couldn’t be more true in the role it plays in protecting fiber cables, offering increased durability and reliability for telecommunications. Because of this durable combination of materials, fiber optic cables are less likely to be affected by power outages. Or, interrupted by external factors such as electrical equipment and lightning. With the internet being the key foundation of many businesses, it is important to consider how crucial it is to have a reliable internet connection. The first thing that business owners need to decide on when getting a fiber optic plan is the level of speed required. Just how fast do you need your Internet to be? 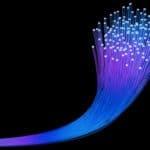 As an example, Fastmetrics offers symmetric connections from 100 x 100 Mbps, 250 x 250 Mbps, 500 x 500 Mbps, 1000 x 1000 Mbps (Gigabit) to the fastest – 10 Gbps x 10 Gbps fiber service. Depending on the how much your company utilizes the internet in its day-to-day operations, will depend on the speed the business needs. Contact us if you would like an estimate on the fiber speed you might require. This is based on the number of employees at your business, as well as what you need internet service for. Tip: Get an estimate on what fiber optic speed is optimal, so you can get a plan that supports your needs. If your business needs to store or send huge amounts of data, you should consider a plan with faster upload speeds to services such as the cloud. Downloading and uploading large files or data can take a long time on a broadband connection. Tip: Choose a fiber optic plan with adequate upload speed. (All Fastmetrics fiber optic plans provide symmetric speeds for fast cloud access and downloads). 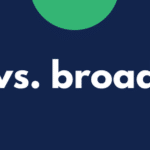 Not all fiber optic connections are created equal. Some may offer fast download speeds, but what about upload speed? Symmetric connections are ideal when using VoIP or cloud PBX phone services. If your business needs an internet solution with consistent upload and download speed, you need a high speed symmetrical fiber optic connection. Symmetric connectivity prevents unnecessary delays in the downloading and uploading of data. 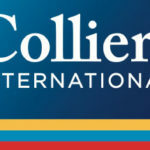 One of the most important things to consider is how much it will cost to install a fiber optic internet connection. Without existing fiber lines, upgrading your internet service to fiber can be a large upfront investment for businesses. Some buildings contain existing fiber internet infrastructure, or are ‘lit’ with fiber already. Lit fiber buildings reduce initial end user outlays for fiber construction. Information Age states that fiber optic technology has a long life cycle, due to its unmatched internet speeds and protective construction. The tech site states “telecom infrastructures go from one generation to next in a matter of months”. For those considering a fiber optic plan for their business, we hope that this has proved informative. In our post ‘10 Benefits to Fiber Optic Internet’, we provide a summary of the 10 major benefits of why we believe investing in fiber optic connectivity is a good idea.